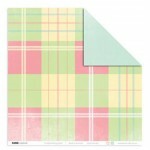 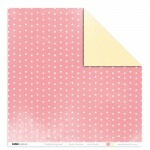 Angelic double sided paper from the Little Miss collection by Kaisercraft .. 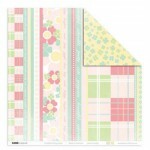 Cute double sided paper from the Little Miss collection by Kaisercraft .. 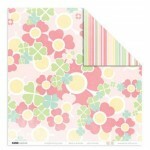 Pretty double sided paper from the Little Miss collection by Kaisercraft ..
Sweet double sided paper from the Little Miss collection by Kaisercraft ..